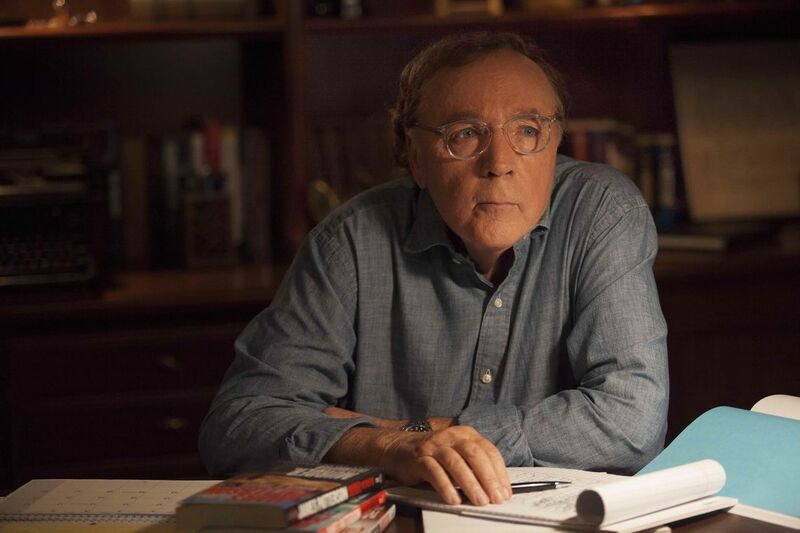 Tickets on sale Tuesday, April 23 at 10:00 a.m.
James Patterson holds the Guinness World Record for the most number-one New York Times bestsellers, and his books have sold more than 375 million copies worldwide. A tireless champion of the power of books and reading, Patterson created a new children’s book imprint, JIMMY Patterson, whose mission is to foster lifelong reading habits. He has donated more than 1 million books to students and soldiers and funds more than four hundred James Patterson Teacher Education Scholarships. In Unsolved, a steely FBI agent struggles to find the pattern in a string of seemingly unrelated murders.